He’s amazingly loyal to his family, having never shown up on record away from his brother. 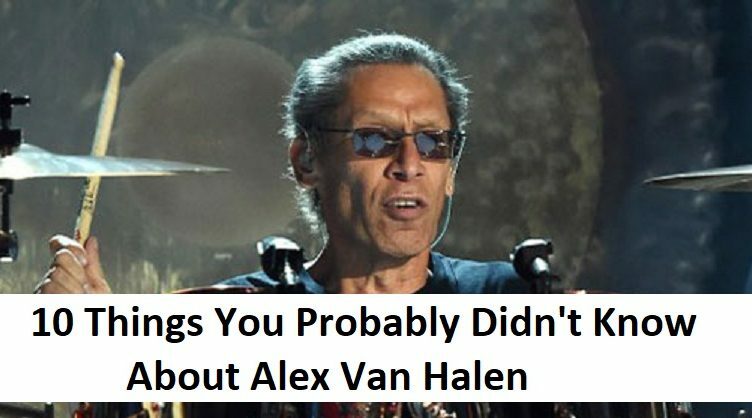 Eddie’s famously played on records by Michael Jackson, Brian May from Queen and a few other of his friends, but the only time Alex ever appeared on a non-Van Halen record was to play keyboards on the ‘Twister’ soundtrack song ‘Respect the Wind.’ Which was by who? Alex and Eddie Van Halen.